The “short, sharp and very tough” workout comes to Melbourne’s north. Known on Instagram as @thehiitmum, Colette McShane has built a business empire on high intensity interval training (HIIT). She’s released an ebook and a personal-training app, and opened a swathe of HIIT Factory gyms, in Essendon, Yarraville, Werribee and more. 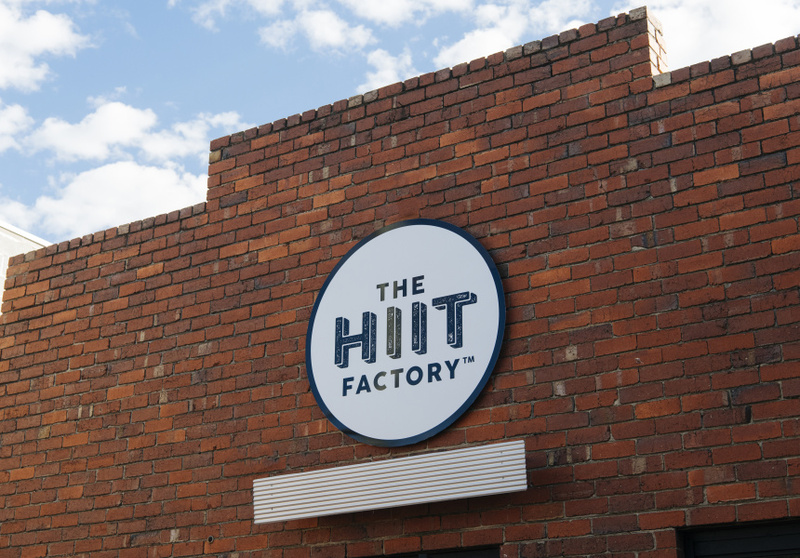 The latest is HIIT Factory Northcote. HIIT training (also called high intensity intermittent exercise or sprint interval training), is a “short, sharp and very tough” circuit of bodyweight-based exercises combined with short, low intensity recovery periods. 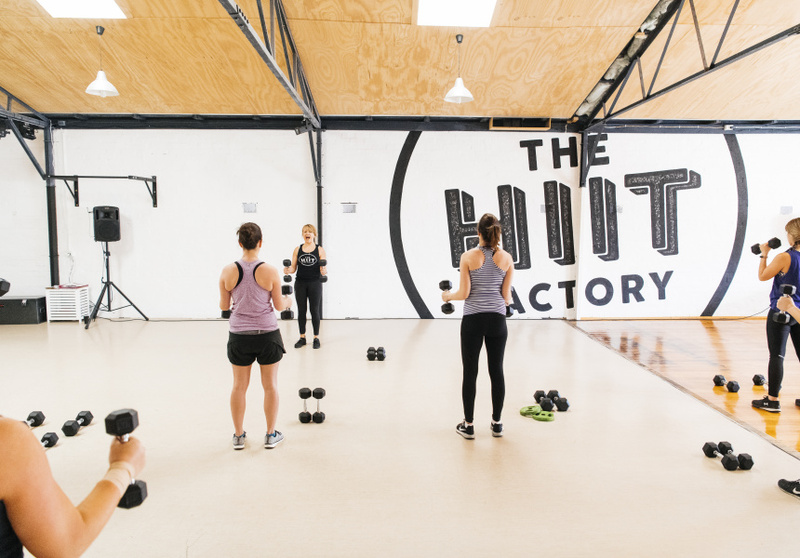 McShane opened her first HIIT Factory shortly after the birth of her daughter, but soon realised many of her clients were unable to make regular classes due to being young mothers themselves. This led her to establish the HIIT Mum program of at-home workouts. The Northcote gym also has a kids play area to make it easier for parents to attend. Classes are held in the early morning, mid-morning and evening and are 20 to 30 minutes long. “We keep it simple but exciting,” says McShane. There are currently four classes running daily in Northcote, but McShane hopes to offer yoga sessions soon too. Evening classes are run in the dark and have disco lights. “It feels like you’re stepping into a nightclub sometimes, but also allows people a bit of anonymity,” says McShane. 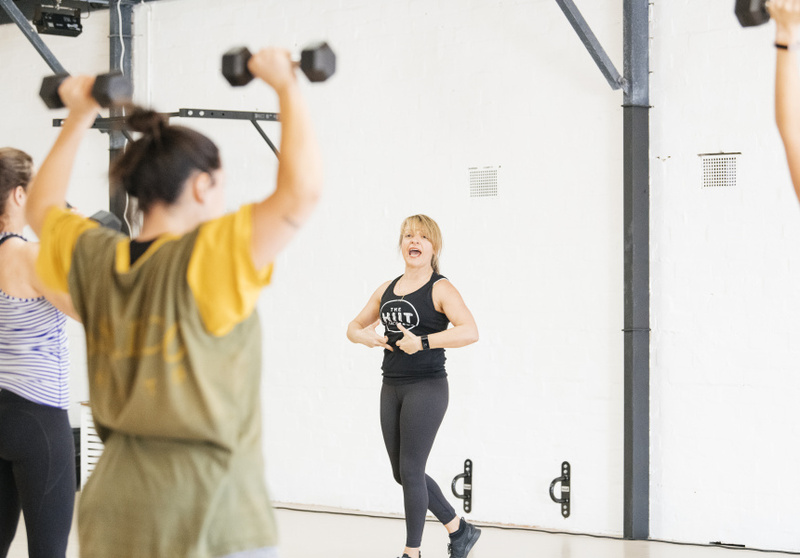 There are a variety of high-paced classes available, from Booty Burn, a beginner’s class designed to shape glutes, hips and thighs, to MetaPWR, a fast-moving power circuit with loads of variety that uses battle ropes, power bags, kettlebells, slam balls and sleds. Monthly memberships cost $109 for 12 sessions, $129 for 16 sessions, or $149 for 30 sessions. Six-week challenges are run quarterly and include a meal plan, 30 training sessions, and body composition scans to measure progress for $269.